Acoustic GUITAR PICKs Variety Sampler Set, Wabash Fender Martin Gibson, Guitar Player’s Dream Set! 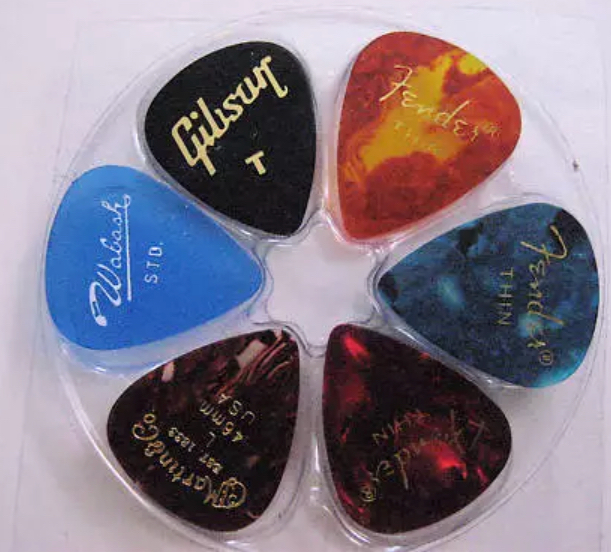 6 Variety guitar pick set, try ’em all out. Thin/light gauge! Great gift too. Beautiful celluloid that is superior to the current celluloid! 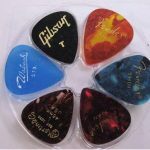 TRUE VARIETY SET ALLOWS YOU TO SEE WHICH BRAND OF GUITAR PICKS YOU PREFER PLAYING WITH! 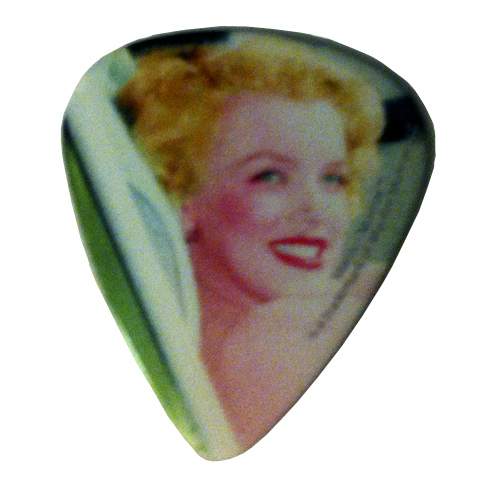 FEEL the difference in the celluloid in each pick, Hear the difference in tone. Great way to try ’em all out!!! THIS IS A GREAT WAY TO TRY ‘EM OUT and SEE WHICH YOU PREFER OF THE BRANDS. 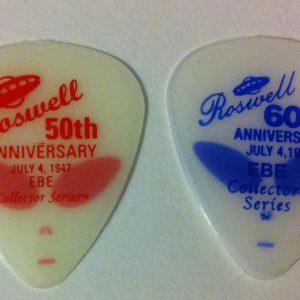 Great Father’s Day gift or NICE STOCKING STUFFER FOR THAT GUITAR PLAYER TOO. 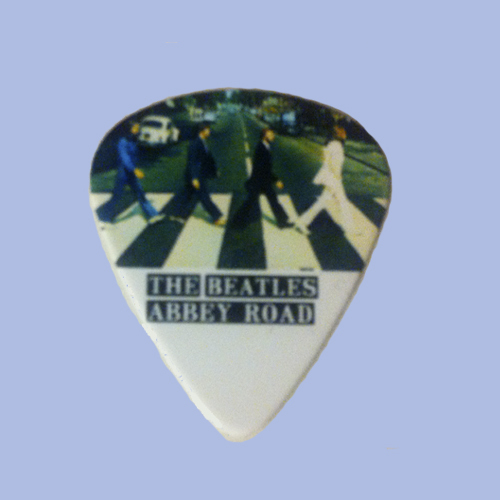 THIS IS AN ACOUSTIC GUITAR PLAYER’S “DREAM PICK SET”. 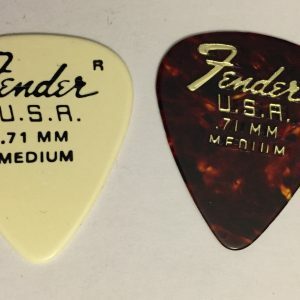 WABASH PICKS ARE HARD TO FIND TOO.